Duchess Kate: It's a Norfolk Day Out at the Burnham Horse Trials for the Cambridges! It was a fun-filled day out at the Burnham Horse Trials in Norfolk for the Cambridges and the Tindalls. William and Kate took George and Charlotte to watch Zara compete at the popular event. The photos mark the first time we've seen George and Charlotte this year, and George has grown so much. His hair is noticeably darker and he's resembling Granddad Middleton even more as he gets older. Charlotte looked cute as a button in a navy jacket and plaid skirt. The Princess, who celebrates her fourth birthday next month, will be joining her big brother at Thomas's Battersea in September. There's a number of snaps available on the Mail Online. It was shoulder rides all round. Kate carried Charlotte, William carried Mia, and Mike Tindall carried George. With George and Charlotte on break until the 24th April, it appears the Cambridges have been enjoying time at their country bolthole Anmer Hall. The Burnham Horse Trials are just a twenty-minute drive away. We've seen similar photos of the family spending afternoons at the polo and the nearby Houghton Hall Horse Trials. The event offered the perfect opportunity for the Prince and Princess to spend the day with their cousins. They both appeared to have a wonderful time. 'Last year Zara, 37, fell from her horse but this time she finished a respectable third and fifth in her events as her relatives cheered her on. Zara, who met her husband during the 2003 Rugby World Cup in Australia – won by England – was later spotted being given a congratulatory hug by William, 36. The two families, who enjoy a particularly close bond, wrapped themselves up well to combat the chilly weather, though George dispensed with a coat in favour of a fleece jumper. Charlotte wore a waterproof jacket, tartan skirt and black tights and her father opted for trainers, a flat cap and green anorak. Princess Charlotte having a ball. There's additional images available in this Mail Online article. George and Mia appear to be great pals! Zara has always been incredibly close to William and Harry. I've often said it before, both she and Mike seem to be a very warm, grounded couple. The Olympic equestrian is Prince George's godmother and William is Mia's godfather. For Lena Tindall's Gloucestershire christening last month, the couple chose Prince Harry as one of the godparents. Below, Kate greeting Zara at Royal Ascot in 2017 (speaking of Ascot, the royal summer season is almost upon us). Not only are the Burnham Horse Trials considered a premiere event where visitors can enjoy watching championship athletes competing on home turf, it's also a family-filled day out featuring over forty shops, a range of activities for children, bouncy castles, bungee trampolines, circus workshops and a long-established dog display. Below, a very brief video from today. The Duchess was casually attired in her Barbour Longshore Jacket. 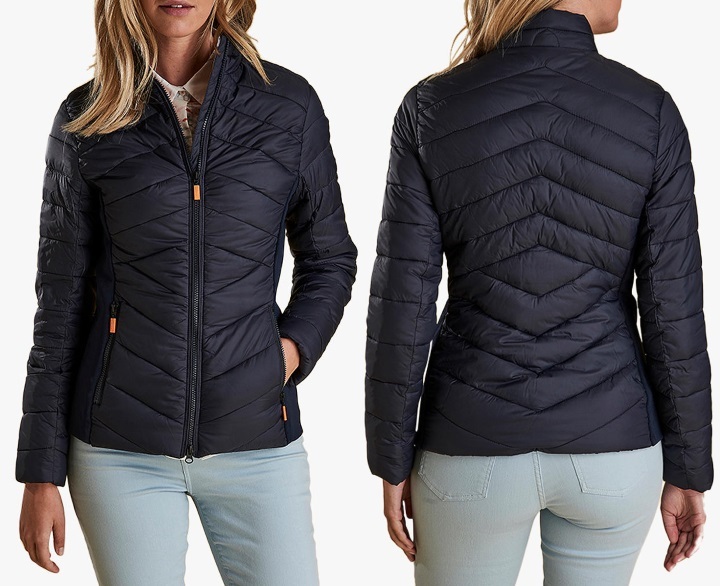 The £159 piece in navy/marigold is described as: "The ultimate utility jacket, this piece from Barbour is designed with a funnel collar to keep out the chill, exposed zip front fastening and doubled up pockets on either breast panel. The curved hem softens the structure." It's available in most sizes at John Lewis and Next. Kate sported the jacket for engagements in Northern Ireland in February. With thanks to an Anonymous reader, it appears Kate wore the £155 Berghaus Supalite II Goretex boots. Middleton Maven notes Kate accessorised with her Ray-Ban sunglasses. In other news, there have been several articles recently suggesting the Duchess has been receiving fashion advice from a fellow St Andrews alumni, Ginnie Chadwyck-Healey. 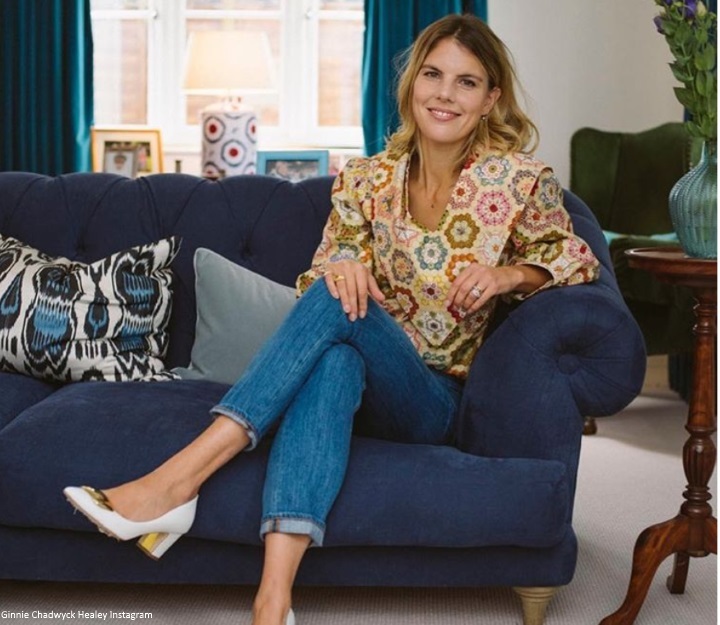 Former Vogue editor Ginnie, is currently a columnist for the Sunday Telegraph and fashion consultant. She attended the royal wedding in 2011 and has been on hand to discuss fashion with the Duchess in recent months. 'Despite widespread reports that this bold new look has been honed by Ginnie Chadwyck-Healey, HELLO! can reveal that, while the former Vogue staffer has given occasional advice, Kate's much-admired wardrobe continues to be the work of her long-time PA and stylist, Natasha Archer. We also have several retail updates to share. Kate's much-loved mahogany J Crew sweater is available in most sizes for £80 at Net-A-Porter (with thanks to Middleton Maven). Kate wore the sweater on her last engagement with the Scouts in Essex. Kate's Pearl and Crystal J Crew earrings are discounted from $68 to $40.80 for US shoppers with code SALEUPGRADE. Monsoon have released an updated version of Kate's Fleur Wedges. The £45 Elena Wedges are described as: "Putting a casual spin on warm-weather events, our Elena wedge heels are created with beachy espadrille soles. Their classic shape is imagined in soft suedette for an elegant finish." They are available in navy and red. I've finally started an Instagram page for the blog. If you would like to follow please click here. There's no scheduled engagement for the coming week, however we should see announcements for late April and quite possibly an Easter Sunday appearance at Windsor on the 21st. Looking so much forward to the pictures. George looks very grown up and having a fun time on the shoulders of MikeTindall. He is a very handsome little boy. I adore his rough and tumble hair and his beautiful rosy complexion. Just caught a look at Charlotte. She is absolutely adorable. Personal family photos which we are lucky to catch from time to time are my absolute favorite. The children are so adorable! So fun! Nothing better then hanging out with cousins! I think George is looking like viscount James. Oh wow, the kids are getting big. George looks totally different now. Charlotte, will you continue your blog once the Instagram is up and running? I do hope so. I, too, don't have Twitter or Instagram, so thank you for continuing the blogs. Charlotte, you do a thorough job here with timely posts and photos. You are my "go to" source for all reliable info on Kate and Meghan. No other site compares to yours! That's very kind of you Abby, thank you! The children are gorgeous, and I really like seeing the two families being so interactive. They are great support for one another. I also love love love Kate's earrings :-) really pretty. And the fact that George is on Mike’s shoulders and Mia on William’s show that this is not just a once off, for the children to be that comfortable “swopping” parents they must spend quite a bit of time together. Wonderful post! George and Charlotte are growing so big. Question: can’t Charlotte wear long pants like Mia does or does she have to stick to skirts or dresses? Charlotte can wear trousers if she wants. I think she just a little girl who likes skirts and dresses best. Maybe Kate just like to dress her in dresses or maybe that is just what Charlotte wants to wear. Very good friends of mine were adamant that they will raise their children with no gender stereotypes, the dad was always bragging about how his girls will be tomboys. Well they are blessed with 3 girls who just want to be princesses, have pink rooms and wear dresses. Mom and dad is outvoted. Some little girls just love dresses. My daughter always wanted to wear a dress at that age and would cry if I suggested trousers or jeans. I am sure the original anonymous question is just out of curiosity and does not intend to imply anything. But it has reminded me of several other comments that are recently being made, and that I am getting tired of, about Kate's choices in life including her children's clothes. It seems that girls wearing skirts or dresses is now contrary to feminism, as everything Kate does. Honestly, I don't think most realize that the true definition of "feminism" is this: the advocacy of women's rights on the basis of equality of the sexes. If they did we would be better off especially in the USA. And I completely agree with your comment. I'll add that most little girls I've come across like skirts and dresses which is probably because of comfort, personally I much prefer dresses over trousers any time of the year. George does look very dashing -- his hair is lovely, his smile is great, and he has on regular pants. I cannot stand those little shorts. :) I think Charlotte may switch to pants eventually if she wants to keep up with cousin Mia, who is a real cutie-pie! I personally don't like skirts/dresses because it's so much easier to wears pants, but I imagine some little girls love skirts and should wear them whenever they wish to. Their little brother has the most amazing smile, and he should be someone to keep up with, too, shortly. Interesting Allison as I find skirts and dresses easier to wear than pants. I wear pants also. It just depends. But I find skirts and a top the most comfy and easiest to wear. My granddaughter, who is one month older than Charlotte, wants to wear the same Minnie Mouse dress every day. Some times you just have to roll with it with a four year old. George has such a great natural sunny smile, what a charmer! Thank you for your post dear Charlotte ! You've made my day ! Does George rides already? I wish all the children will , it is such a pleasant occupation even if one does not ot compete , and they would follow in the family tradition ! The Tindalls look like a very loving and cheerful family ! We don’t actually know exactly what and how big Natasha’s role is. How much of it is styling and how much is more wardrobe management? To me Kate looks like somebody who has a very clear picture of what she wants (whether I like her picture or not). So I can see her giving Natasha very clear instructions as to what she wants and Natasha then doing the legwork to find it and put it all together. @RachelZA you are definitely right: Kate has a very strong sense of what fits her best since we know her, she knows exactly where she stands .. wether we like it (her fashion sens or the items she choses to wear) or not is a matter of taste. Surely George must ride by now; and Charlotte too! Most children of the horsey-set start at about age three, depending on their maturity. Since George is almost six, he is most likely quite a strong young rider! 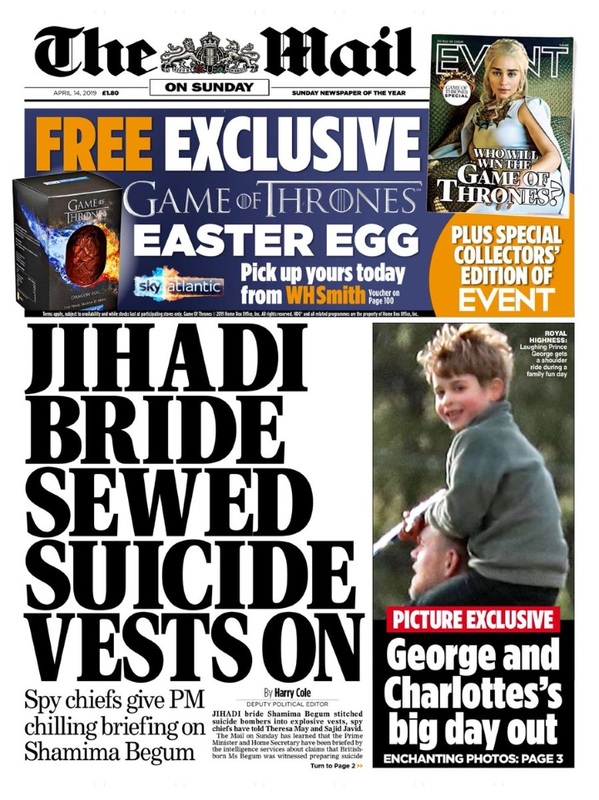 Anon 14:15 I assume George and Charlotte "ride" at this point also. What a fun day! So nice to see some family down time and the close bond they share with their family. What a wonderful, happy surprise. The tabloid escapades have nearly taken the joy out of royal watching! This was so unexpected and so uplifting. Wonder if Zara and family had stayed with the Cambridges. That is an idea! Not sure how far these trials are from the Tindalls home but it would sure make sense if you were staying the weekend to bunk down with Cambridges. What adorable pictures! I managed to catch the one of George right before going to bed last night so knew I was likely to wake up to more adorableness! What a great way to start the day! I love these pictures, and am especially fond of William carrying Mia and Mike carrying George! Cute! Hope they all had a very fun day! Me too! It is such a fun way to start your day. 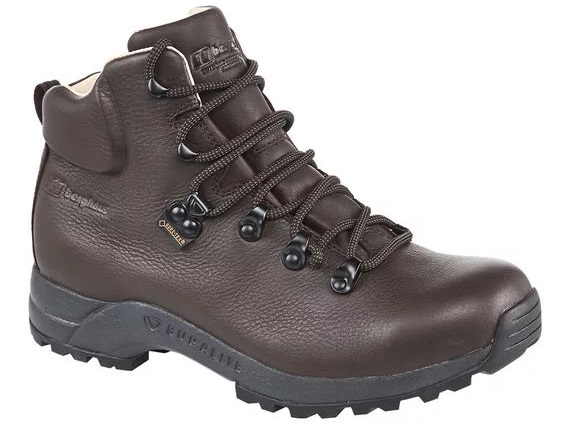 From my observation of the MailOnline photos, I think the low brown boots Kate is wearing is from Nov. 20, 2015 when William & Kate we’re visiting North Wales and she was wearing a really thick rubber sole boot and it was called HILLMASTER GTX WALKING SHOES - a hiking boot. Charlotte, I think you are right, George certainly is Grandpa Middleton! What a compliment to grandpa! Prince Louis is almost one this week... do you think we might get pictures of him soon? Do you think that K & W will have 4 children ??? No, I believe Catherine is happy with just three I would be totally surprised to hear a new baby on the way .Considering the very hard time the duchess has during her pregnancies . I don’t think so, but at the same time I won’t be terribly surprised if they do. Sharon I completely agree. I think they are done with 3! I thought they were done with two and was shocked when they announced number three, so it wouldn't surprise me if there was a number four. Insiders reported Catherine’s comment at one stage that she was aiming for “3 before 35” - she almost made it, and I think now she has her 3 she is done. Lovely photos of the two families. Great post Charlotte. Lovely photos of the families. Looks like a fun day. I love seeing them out and about - and hanging out with Zara and Mike is so lovely to see!! The children look like they really enjoy each other's company and seem to have a good time together!! I love seeing The Cambridge’s pit as a family. You see the interaction between the parents and kids and get a real sense of their family dynamic. And George and Charlotte are just precious. I hope there are some polo games in their future!! Lovely to see them all. Strange that there are no Engagements listed. Is it a school holiday in the UK? Yes. It is the Easter holidays until next Tuesday. I always thought Kate resembled her father so it is not surprising to see a mini Mr. Middleton emerge. What a handsome youngster that George is becoming!!! I really enjoyed this post Charlotte - thanks so much. The children are adorable. They have really grown. Looks like a fun family day for the Cambridges and Tindalls. Thank you, Charlotte.